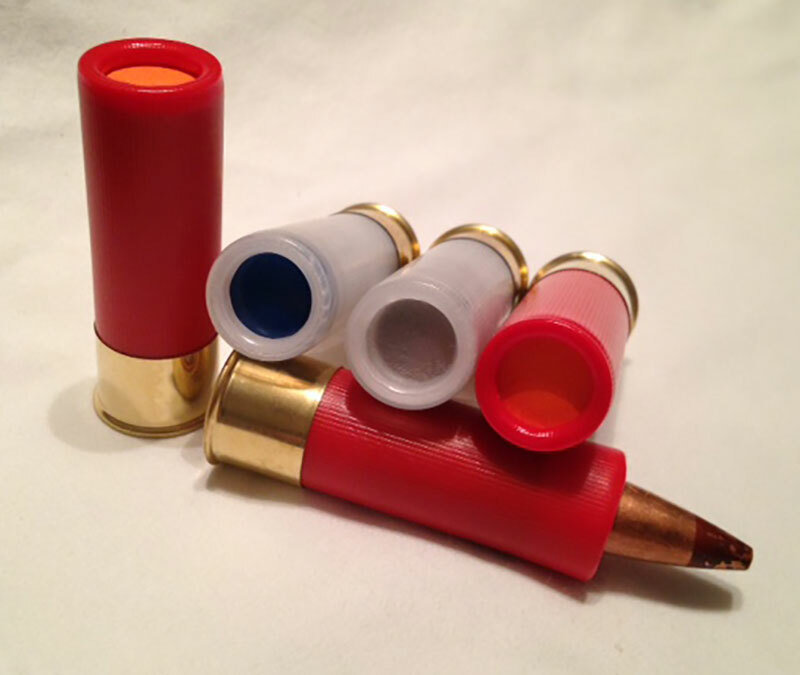 In this 12 gauge CELEBRATION COMBO, we packaged one of our .50 BMG Tracer rounds. It lights out of the barrel and burns for 4 seconds. Your guests will like this opening round! Next in line is one each of our Incendiary Slug and our MPI. Aim both rounds at a hard metal target for a 3,000 degree flash and loud cheering! And last, our most popular round, you’ll receive two of our Dragons Breath! An incendiary ball of fire will shoot from your barrel - followed by an applause from your guests! The CELEBRATION COMBO is great for holiday gatherings and makes a great gift for special occasions, anniversaries and unique gift-giving times!